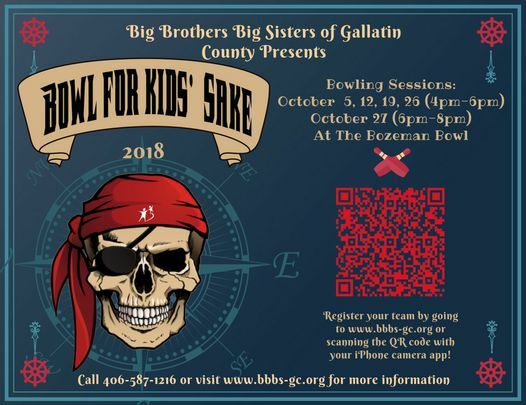 Since 1973, Big Brothers Big Sisters of Gallatin County has served thousands of local children. Our mission is to provide children facing adversity with strong and enduring, professionally supported 1-to-1 relationships that change their lives for the better, forever. 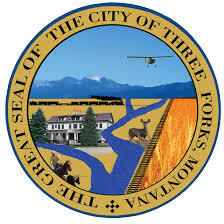 Bozeman Health is committed to improving community health and quality of life. From its beginnings as a single hospital, Bozeman Health now covers a service area that extends throughout southwestern Montana. Our health system is comprised of two hospitals, several specialty treatment centers, a network of physician and urgent care clinics, outpatient treatment facilities and retirement and assisted living facilities, all staffed by hundreds of doctors, nurses, medical assistants, technologists, specialists, experts of many varieties and dedicated professionals. Handles all govermental activities, water/sewer accounts, zoning and planning, fire department, library, fairgrounds, streets, parks and trails. Gallatin College MSU is Southwest Montana’s two-year college, offering associate degrees and one-year professional certificates. Gallatin College complements the four-year programs at Montana State University and ensures access to workforce development that promotes a vibrant local economy. Gallatin College collaborates extensively with area industries to develop new programs and provide responsive training options that meet local workforce needs. One- and two-year workforce programs help students improve their skills and advance their career opportunities, or prepare for a career change. To enhance educational opportunity, Gallatin College offers developmental coursework, transfer programs and dual enrollment options. Developmental courses are designed to help students of any age develop their skills and be successful in subsequent college-level courses. Transfer degree options allow students to fulfill general education requirements in preparation for a four-year degree; while dual enrollment enables area high school students to earn college credit. High quality instruction, small class sizes, and out-of-class academic support are hallmarks of Gallatin College MSU. Our mission is to distribute food to the residents of the Headwaters Area who are in need of emergency food services and to treat those recipients with dignity and compassion while maintaining each household’s integrity. The Headwaters Area Food Bank serves, but is not limited to the following areas: Three Forks, Manhattan, Amsterdam, Churchill, Logan, Clarkston, Willow Creek, Harrison, and Pony. ** Food Assistance is available every 30 days. We are a local, Three Forks based, not-for-profit dance team brought to you by Headwaters Community Arts Institute. We provide low cost dance lessons, public performances, camps and dance competition experiences to the youth in our community and surrounding areas. Whatever your situation may be, if it’s waste in Gallatin County, Montana, L & L Site Services will take it! Specializing in all forms of debris, and trash removal, we will come to you and haul away whatever your new construction, or cleanup project leaves behind! From commercial to residential jobs, L & L Site Services has the equipment, know-how and trusted work ethic to take on any kind of material removal. If you need it gone, we can get rid of it ASAP! We provide non-hazardous solid waste and recycling services for commercial, industrial, municipal and residential customers. A-1 Wheatland Self Storage, Inc.